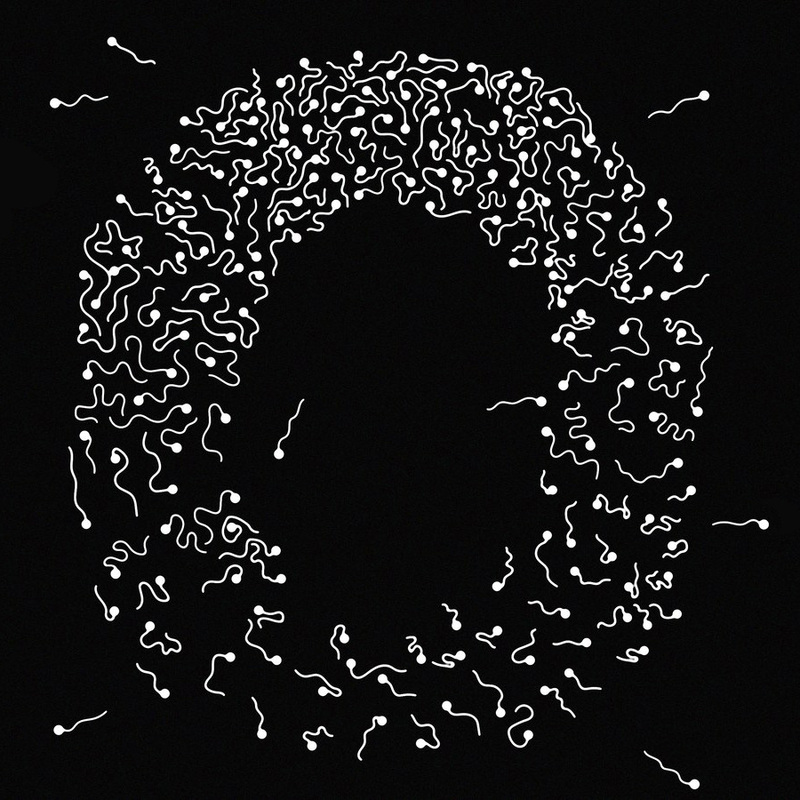 For an excellent lay person analysis of rapidly declining sperm counts in Western man, see this article by Daniel Noah Halpern in GQ Magazine. There is nothing like a potentially fatal affliction to focus the mind on what is important in human existence. 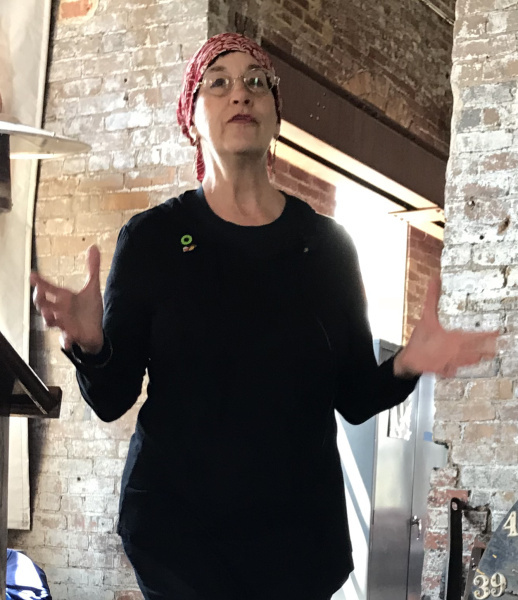 Read this inspiring refection by IGS member, Dr. Patricia DeMarco.